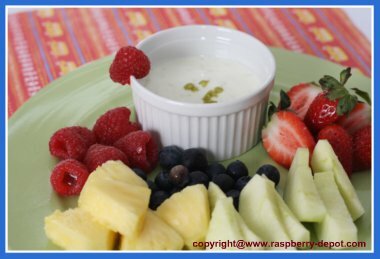 This Fat Free Fruit Dip Recipe uses only four ingredients to make a refreshing dip for fruit! Fruit dips don't get much easier to make than this! The "fat free" ingredients are very kind on the waistline too! 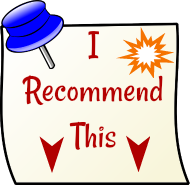 Fat Free yogurt can be substituted for the fat free sour cream. 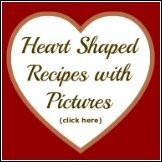 A Yummy Fat Free Fresh Fruit Dip Recipe! 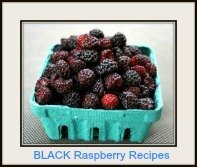 Use this dip for dipping strawberries, raspberries, blueberries, melon, pineapple, apples, and any other fruit you choose! In a small bowl, stir together the sour cream, icing sugar, limerind, and the lime juice. Cover, and store in the refrigerator until ready to serve. Store left-over dip in the refrigerator for up to several days. Makes 8 - 2 tbsp. servings each.Total fat per serving - 0 grams. 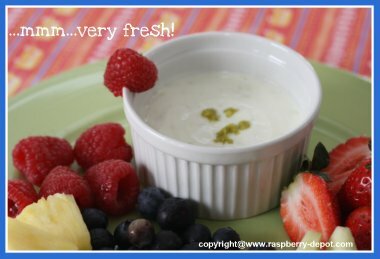 Enjoy this fat free fresh fruit dip! ★ Are you planning to make your own fruit tray or fruit platter? BE SURE to check out the fun RAINBOW FRUIT TRAY! Fat Free Dip - Easy on the Waistline! 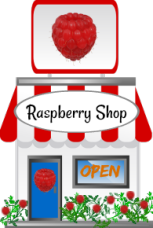 That, not only is raspberry fruit very nutritious, but tea made from the leaves of the red raspberry plant contains essential nutrients including calcium, iron, magnesium, vitamin C and E, and B vitamins. Red raspberry leaf tea contains specific vitamins and nutrients which are very important during pregnancy, during childbirth, and to increase fertility.